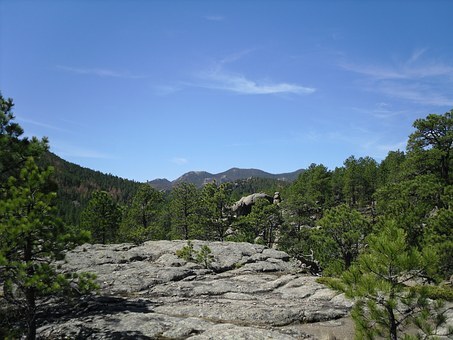 The Black Hills of Dakota refers to the Black Hills that can be found in South Dakota. The lyrics were written by Sammy Fain and the catchy, upbeat tune by Paul Francis Webster in 1953. The Black Hills of Dakota was sung by Doris Day in the musical film Calamity Jane.